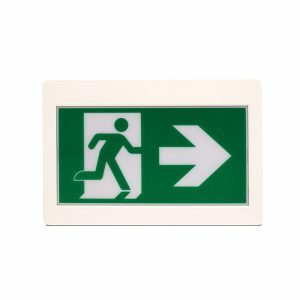 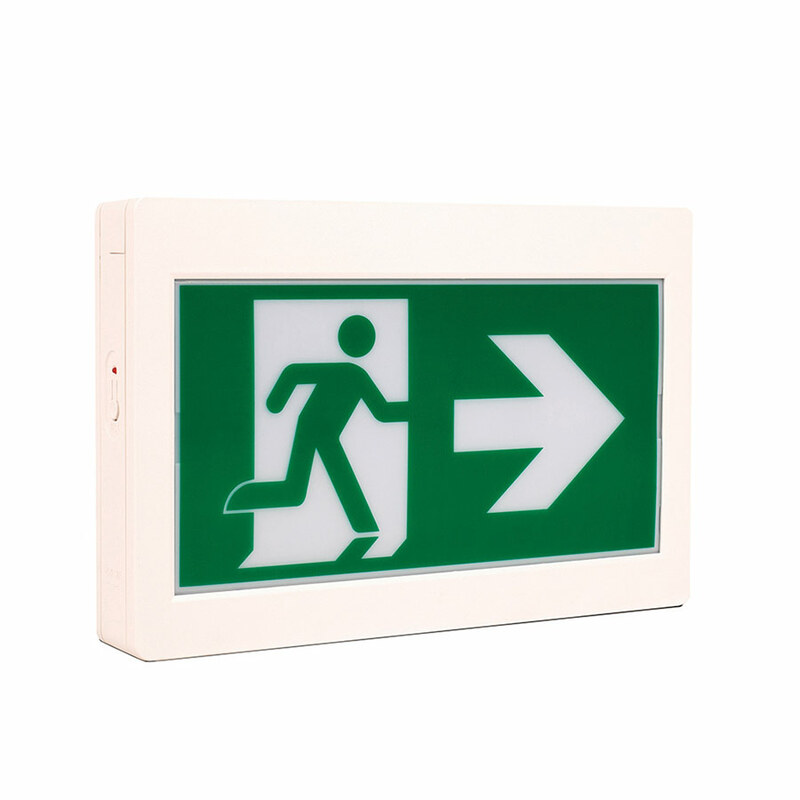 Mircom’s Emergency Lighting products offer efficiency, quality, affordability and universal designs that are ideal for all indoor applications. 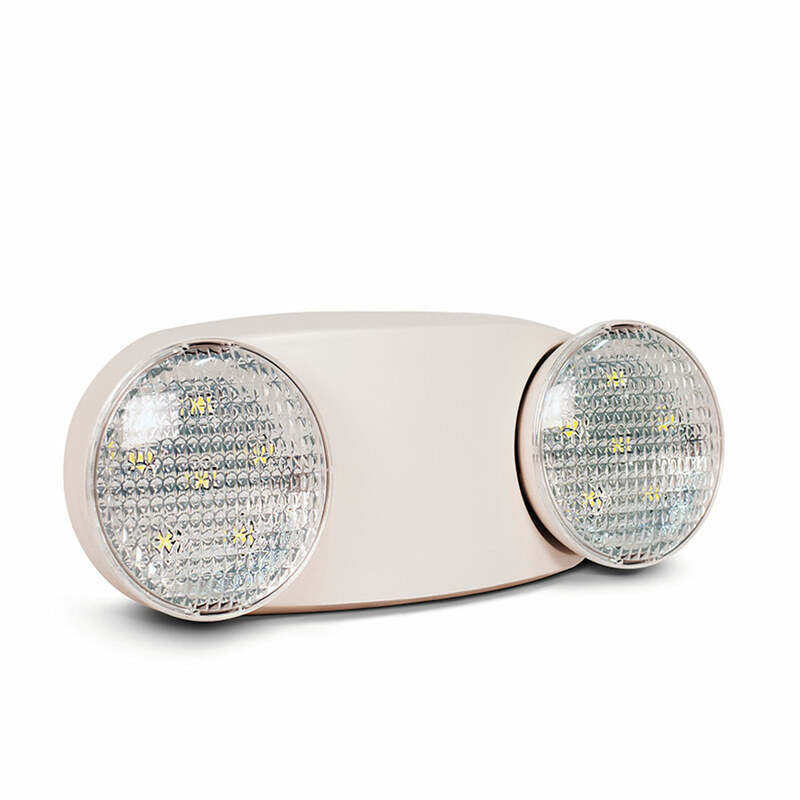 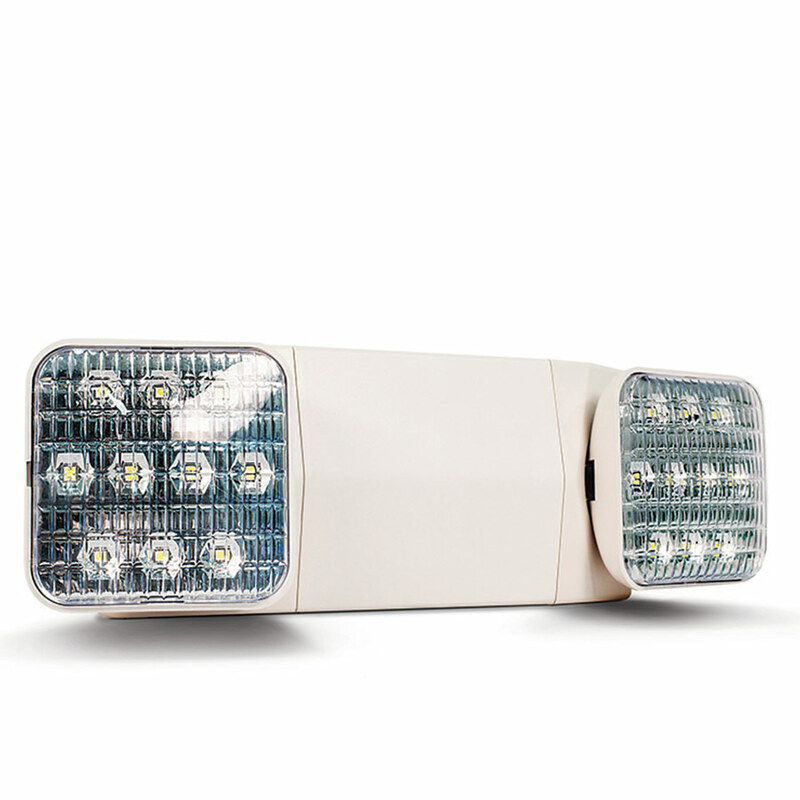 Using the latest in LED technology, Mircom achieves high brightness and low power consumption with a 50,000 hour bulb rating. 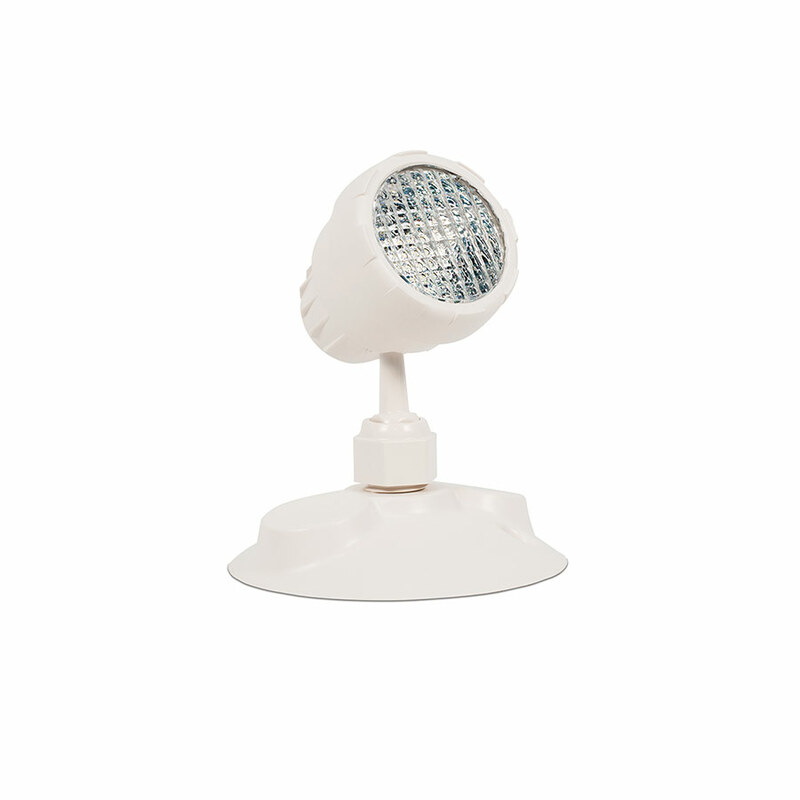 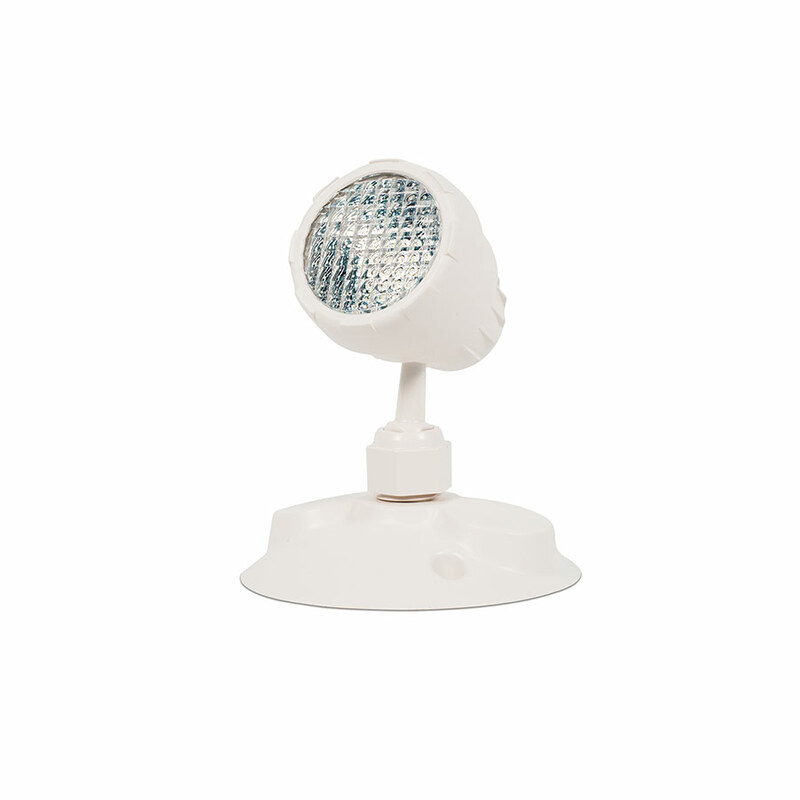 Built with a flame rated thermoplastic housing that provides corrosion resistance and durability. 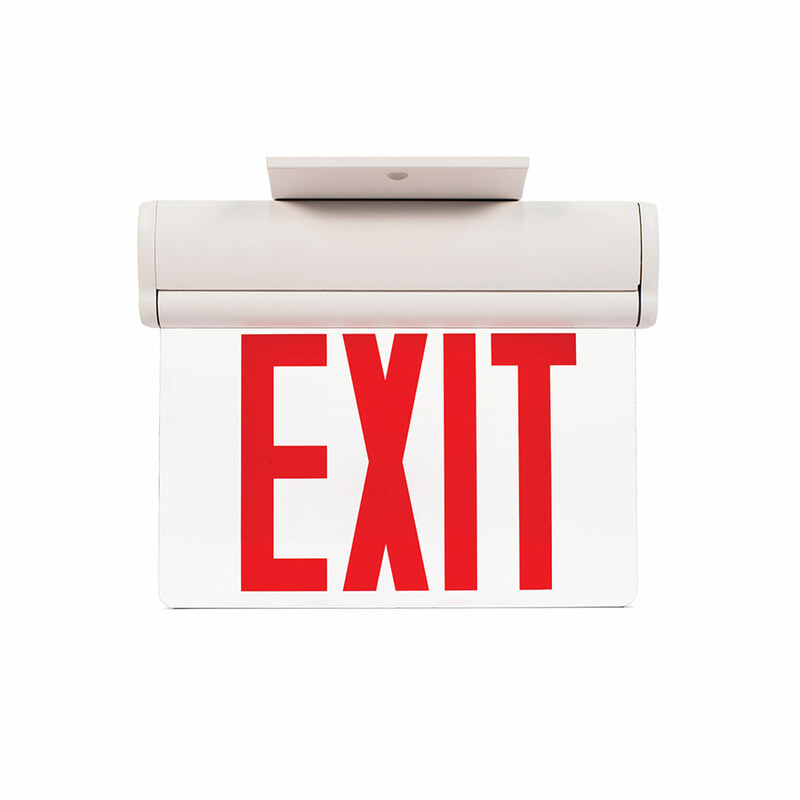 Standard 3-year warranty. 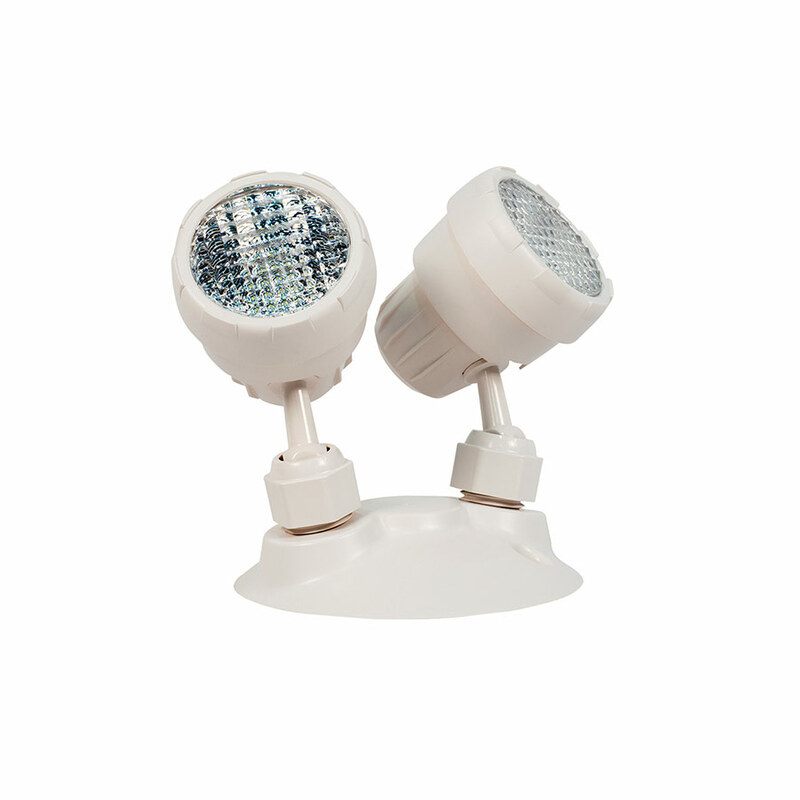 No bulb replacement for the complete life-span of the product. 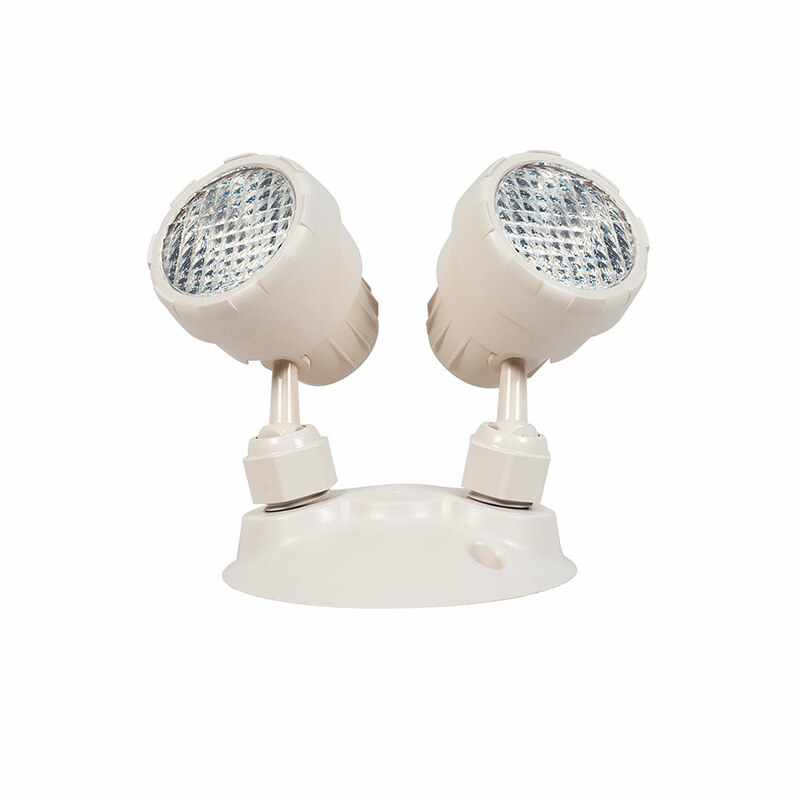 Fewer service calls, energy efficient and lower cost of ownership. 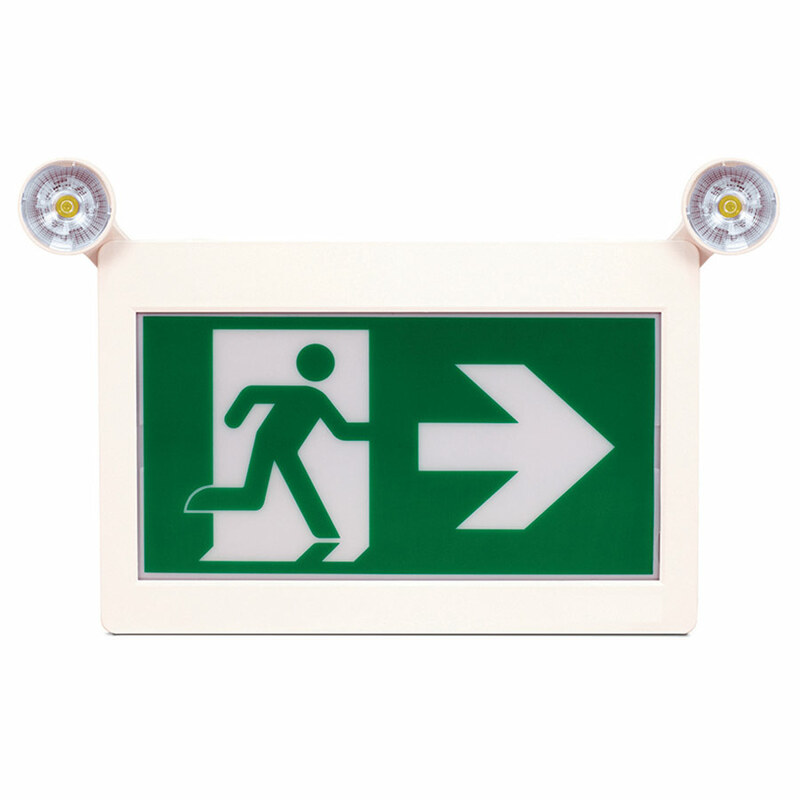 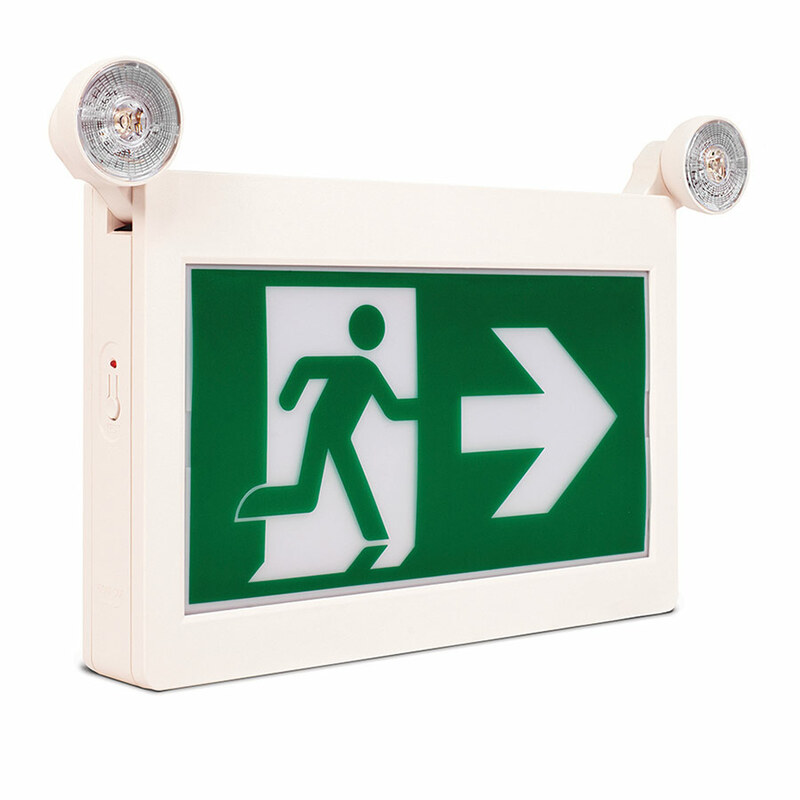 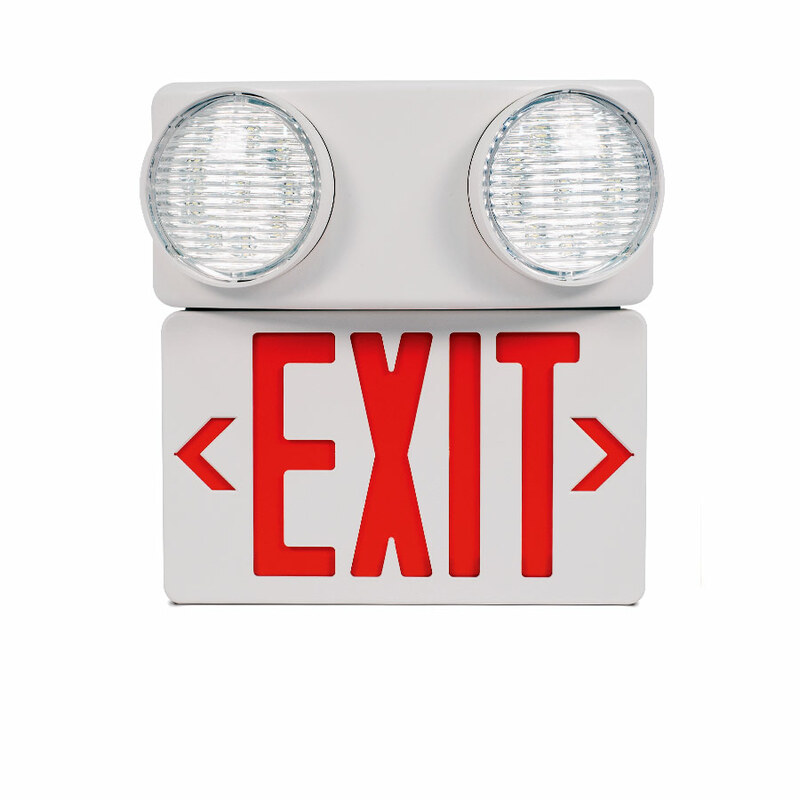 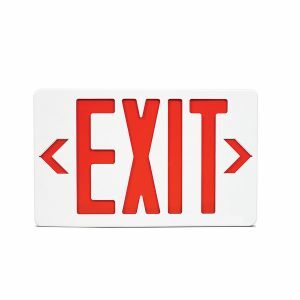 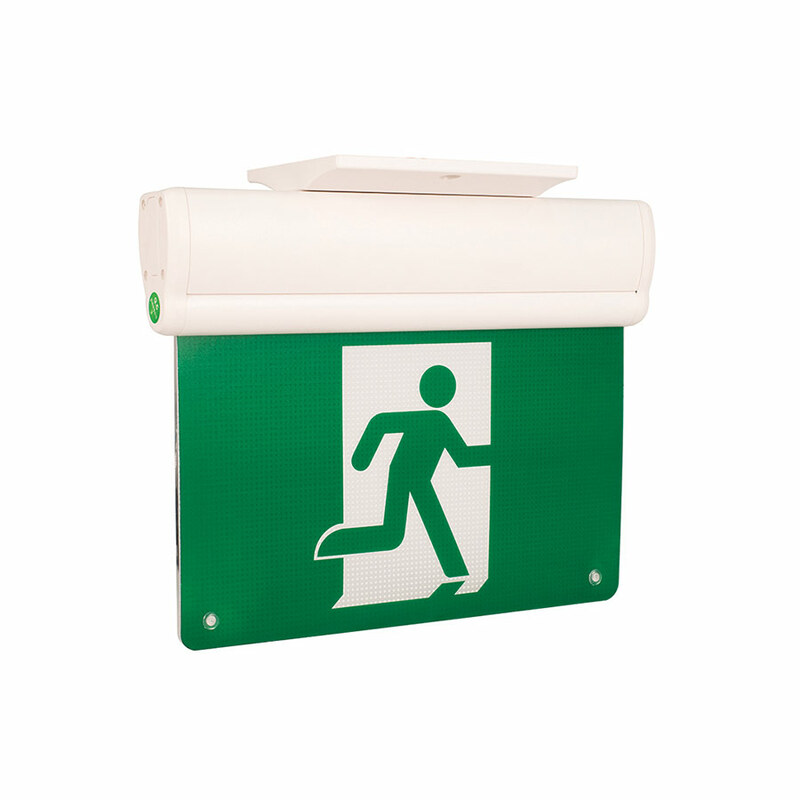 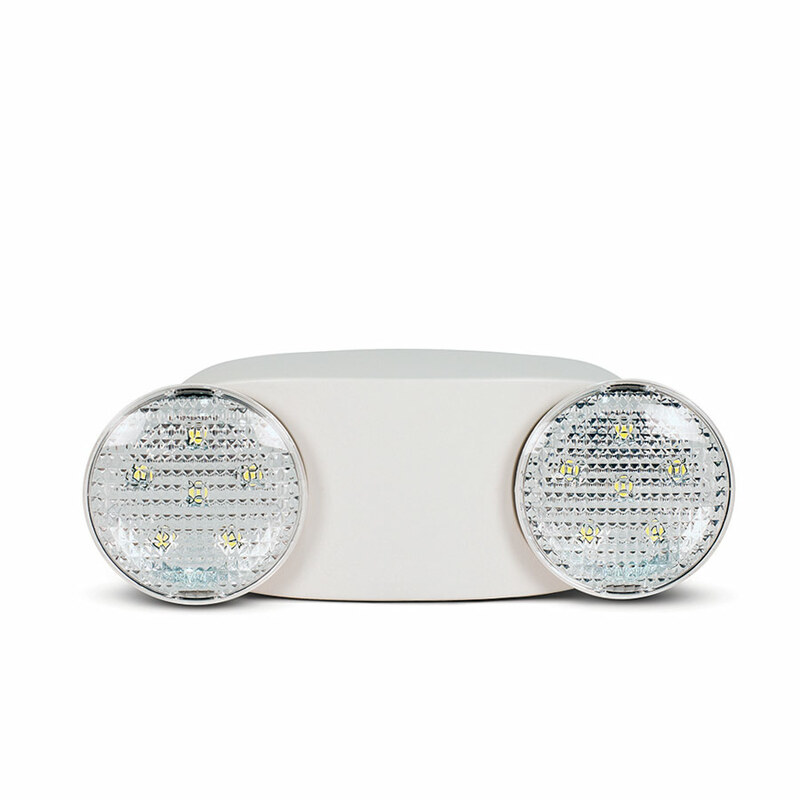 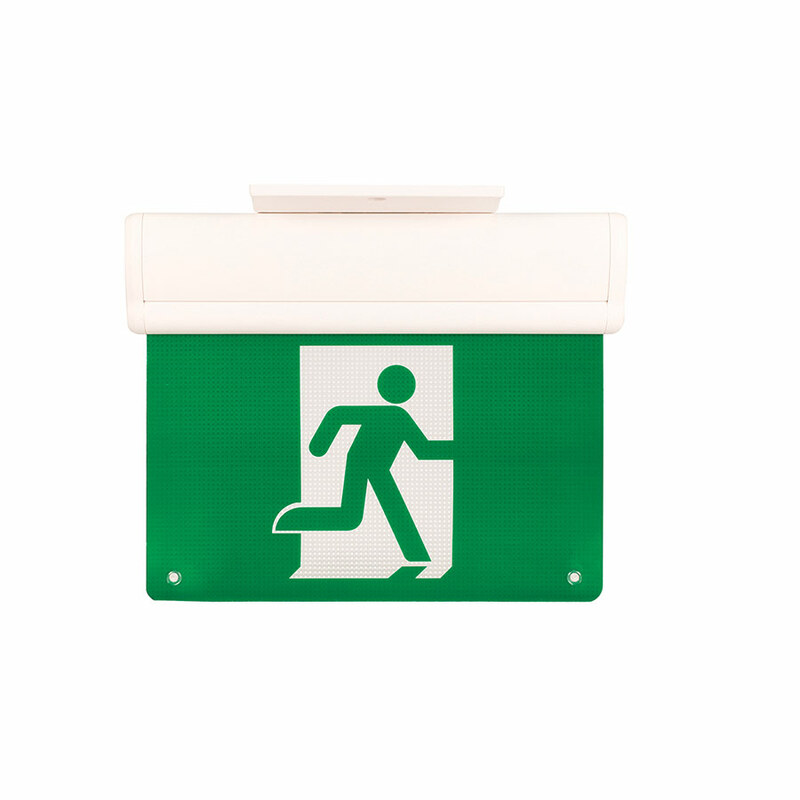 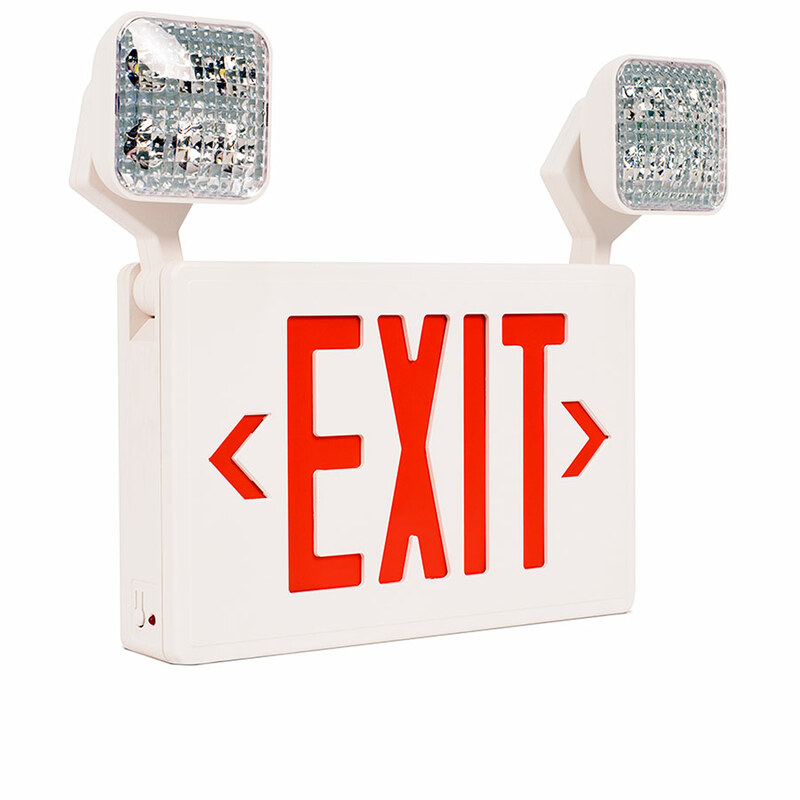 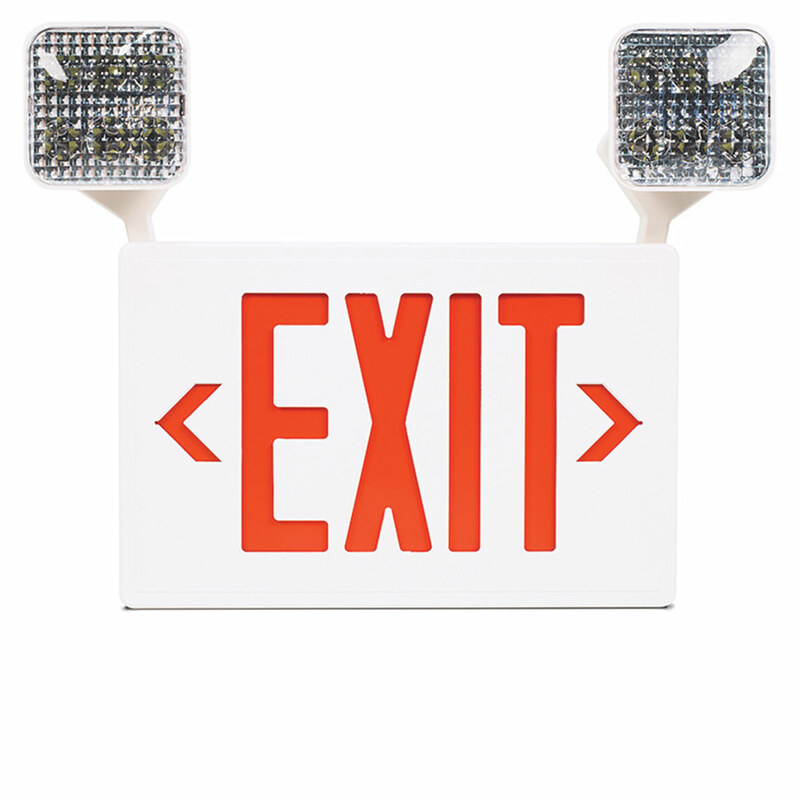 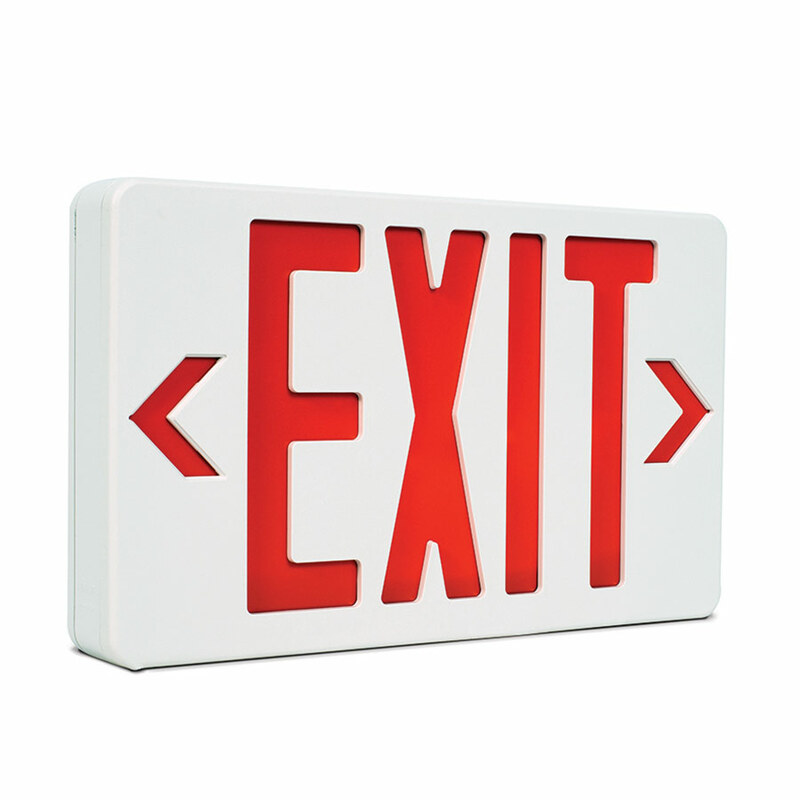 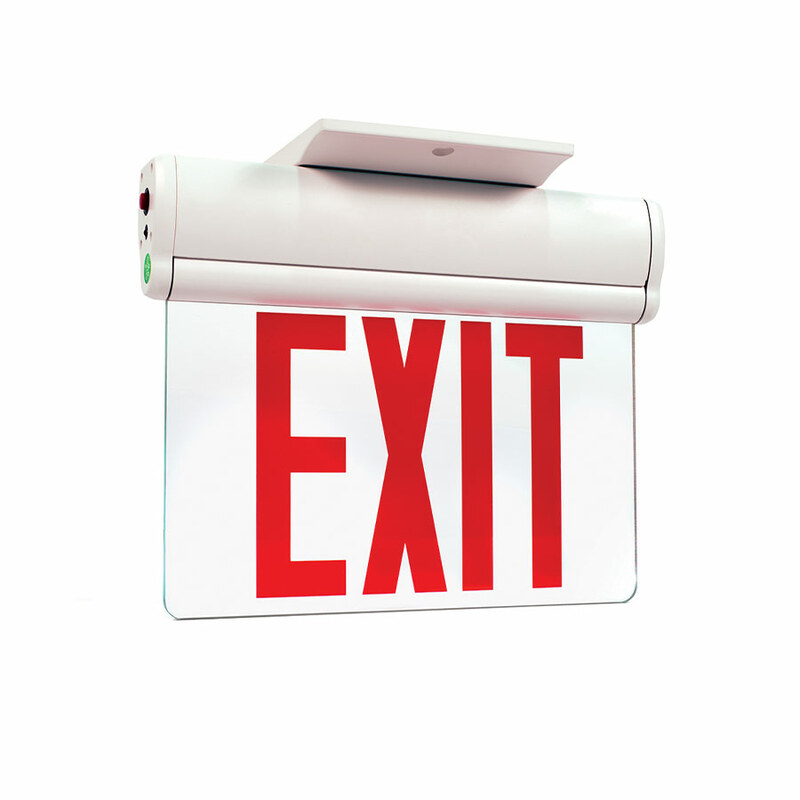 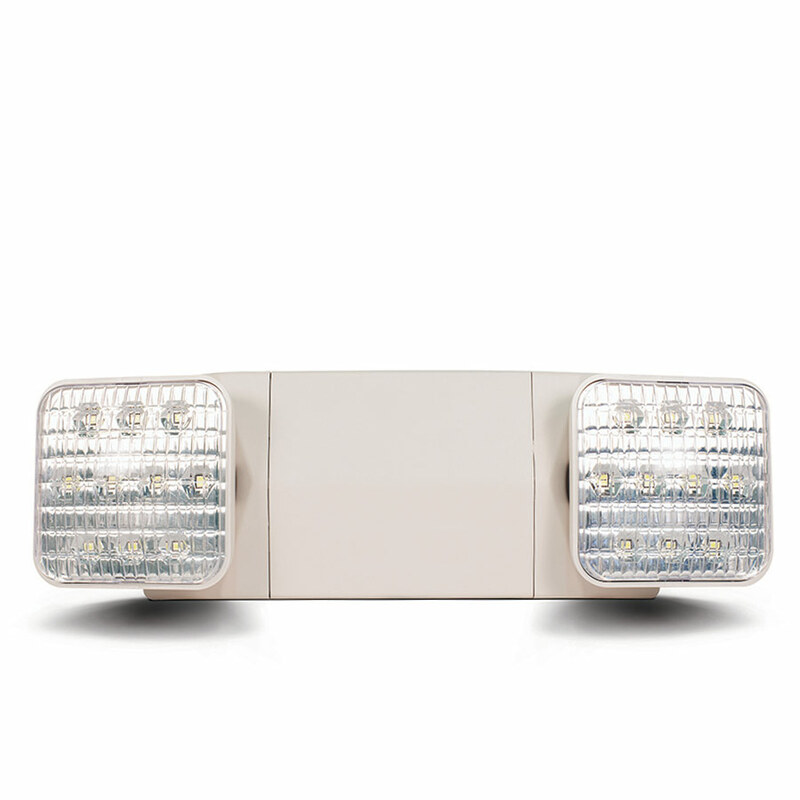 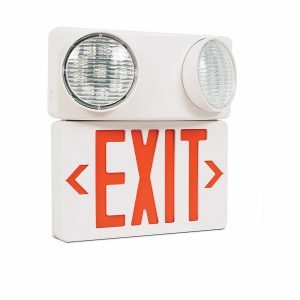 Select a product from our Emergency Lighting Line below.